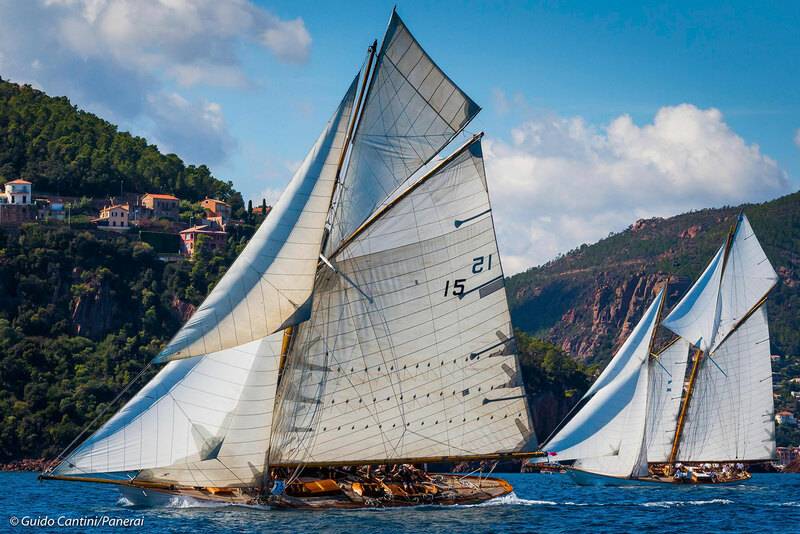 Three chronographs for the 2017 season of the world's premier classic yacht circuit. 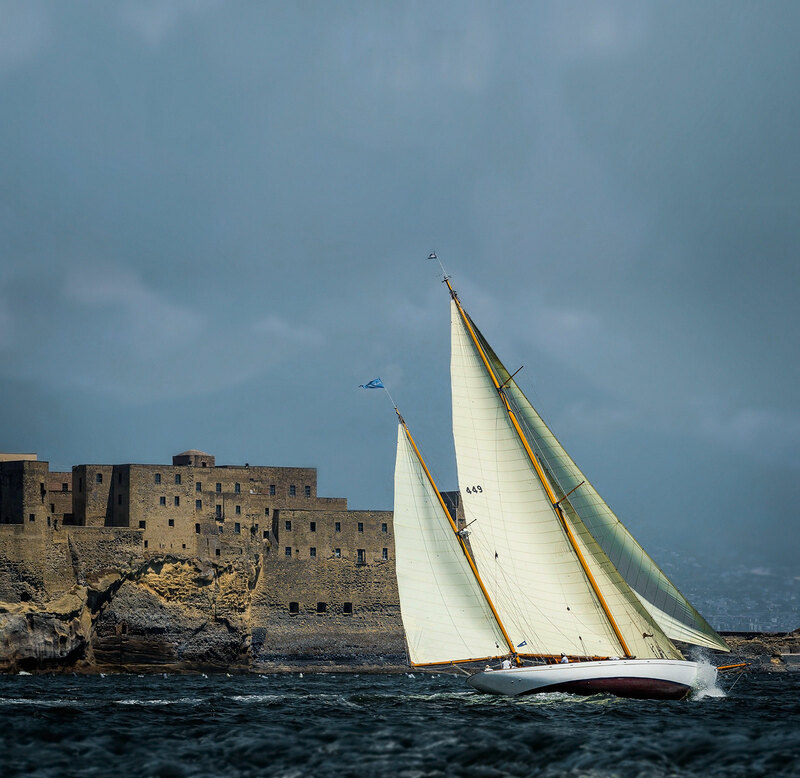 Panerai chief executive Angelo Bonati is a keen sailor, and for that reason the watchmaker has been a sponsor of the Panerai Classic Yachts Challenge (PCYC) since 2004. 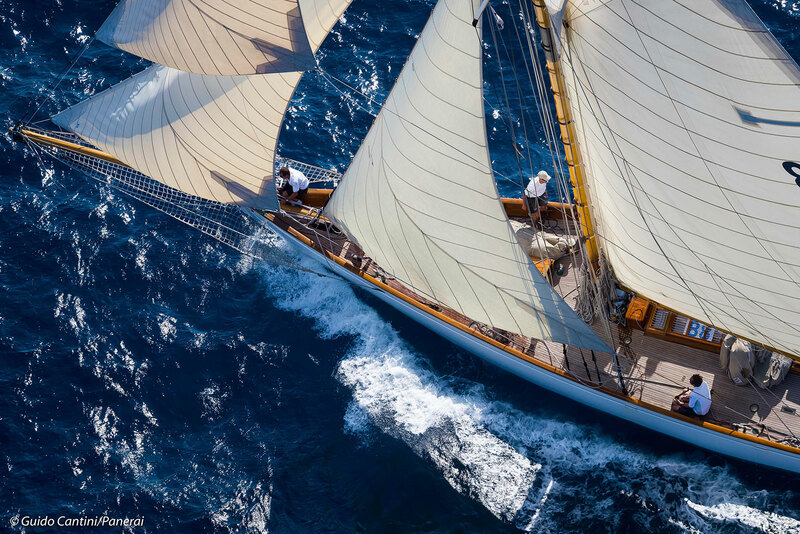 Open only to yachts built of wood or metal before 1950 (known as “vintage yachts”) and before 1976 (“classic yachts”), as well as replicas of such yachts, the PCYC is comprised of several regattas over the course of the year. 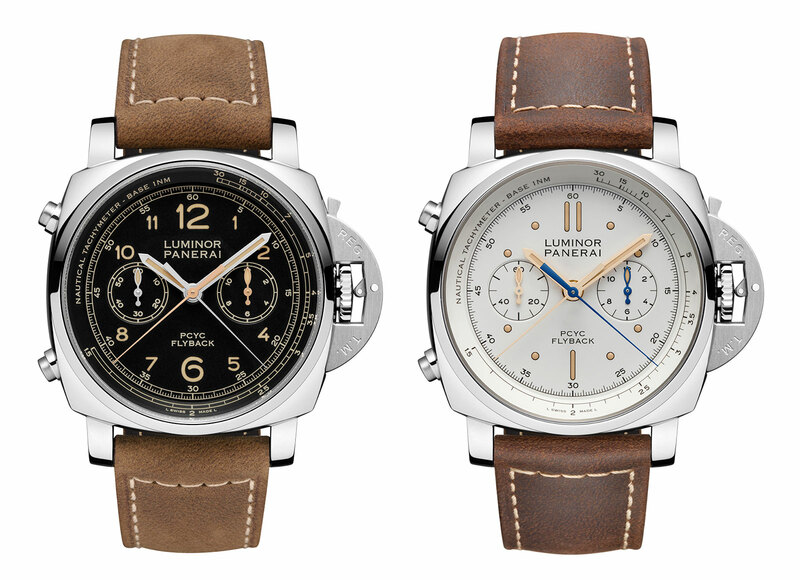 The Luminor 1950 PCYC 3 Days Chrono Flyback Automatic comes in two guises, with the dial in either black (PAM 653) or ivory (PAM 654). 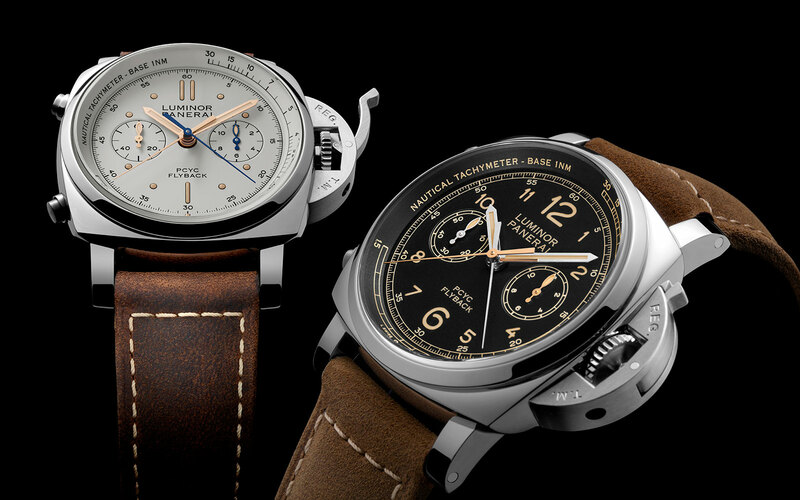 Both share the same 44mm steel case, as well as the P.9100 movement that’s automatic and features a flyback function. 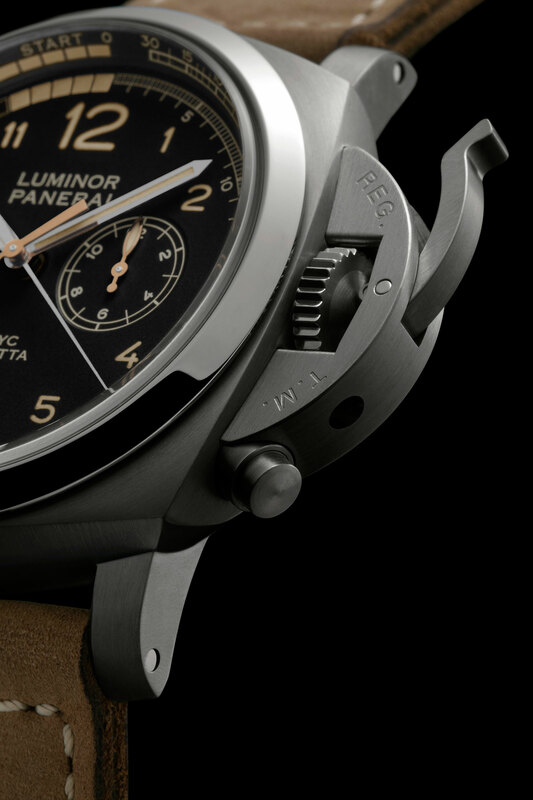 And like all of Panerai’s in-house chronograph movements it has a vertical clutch and column wheel – hidden beneath a solid case back engraved with the PCYC logo. 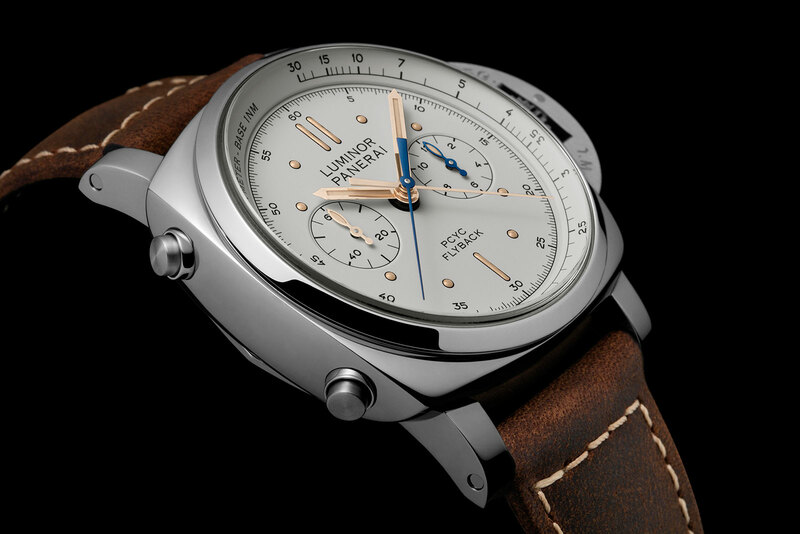 The Luminor 1950 Regatta PCYC 3 Days Chrono Flyback Automatic (PAM 652) is bigger and slightly fancier. 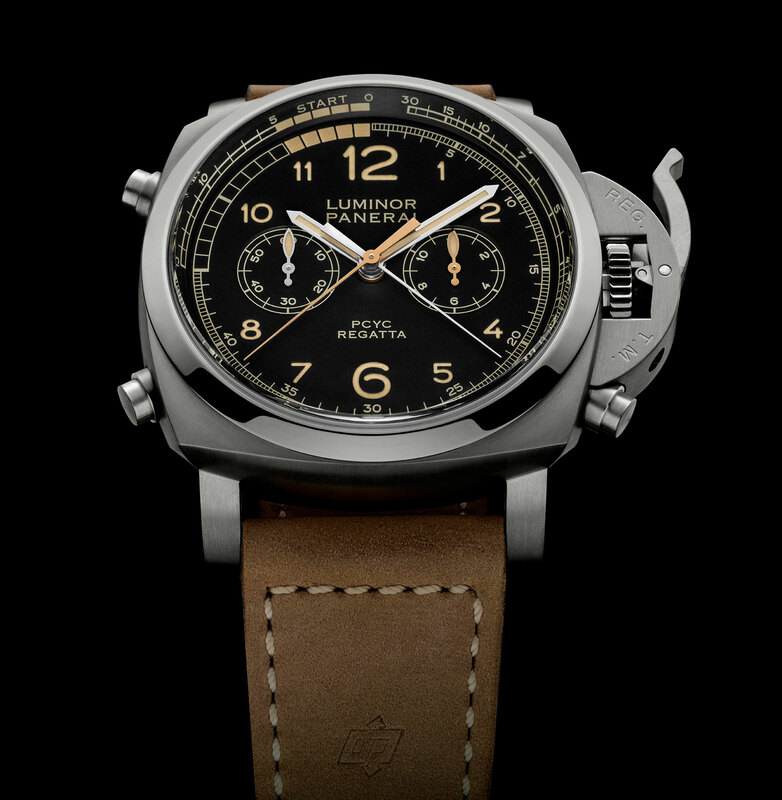 The case is 47mm, titanium and contains the P.9100/R movement. 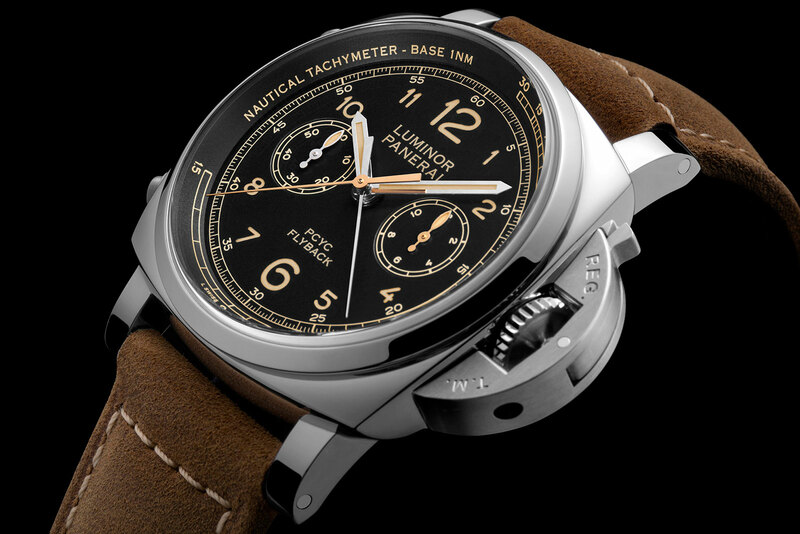 A variant of Panerai’s in-house chronograph movement, the P.9100/R has an added regatta countdown function. 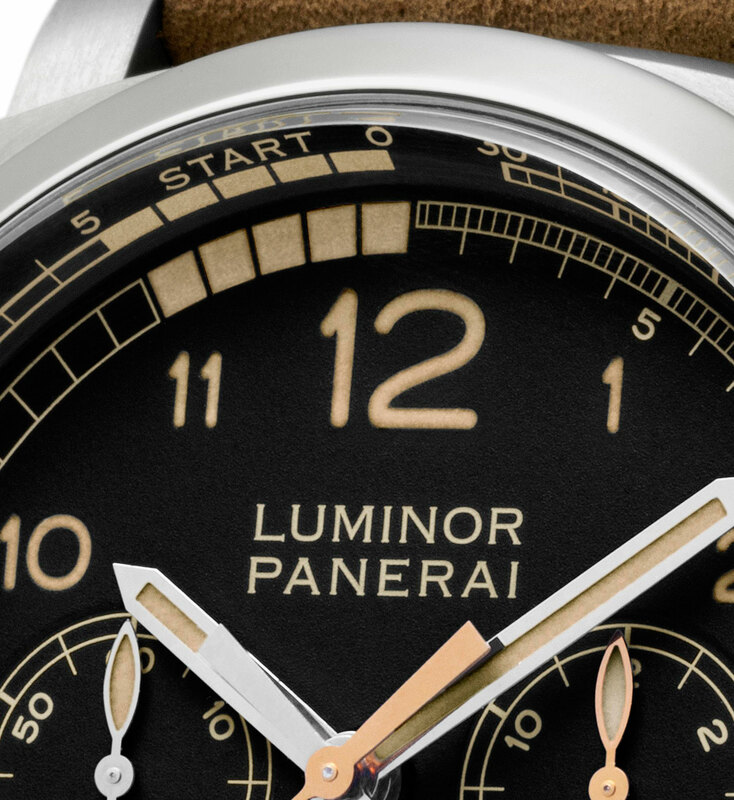 The pusher at four o’clock moves the gold central minute hand backwards in one minute steps until it hits the desired countdown time. 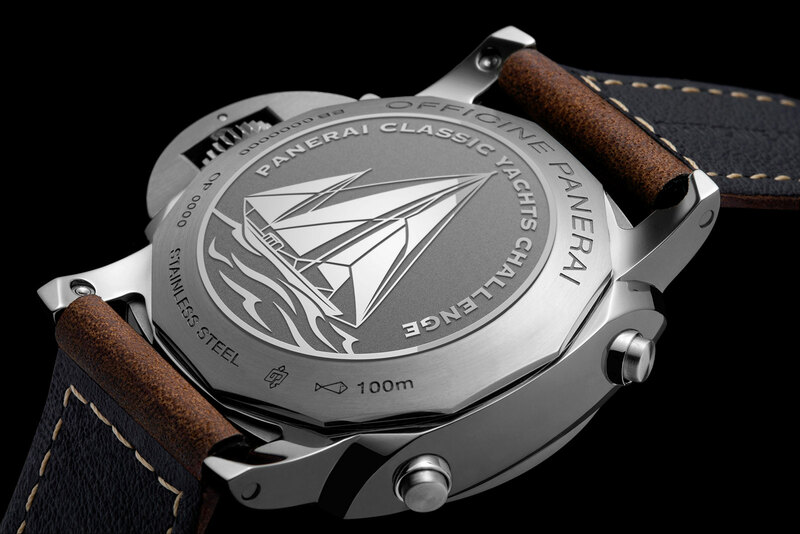 Update April 28, 2017: Delivery date for the PCYC watches added.